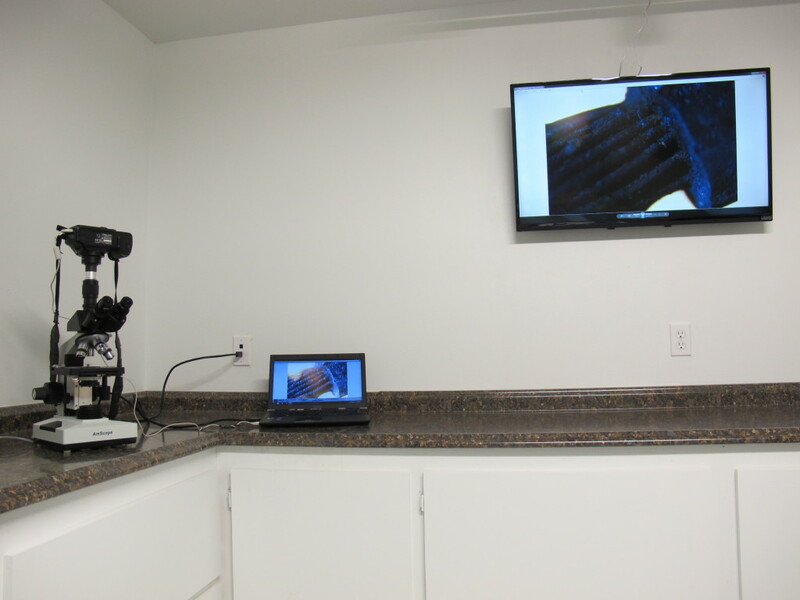 Examination Facility - M. A. Stringer & Associates, Inc.
Our Examination Facility provides accommodations for evidence examinations ranging from appliances to detailed microscopic inspections. Our facility is spacious enough to comfortably accommodate a number of individuals in a climate controlled environment. Ample counter-tops and open areas provide room enough to adequately document and examine most evidence, with other additional interior spaces for items as large as automobiles. 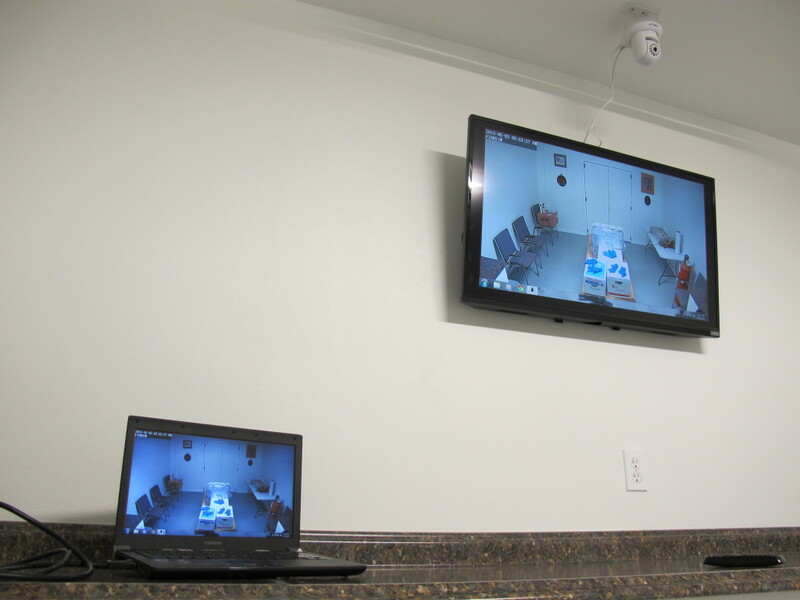 We are also equipped with high definition recording capabilities, if your needs are for the entire room to be recorded or just a close-up of just the evidence in question.